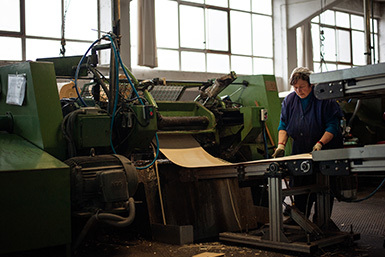 WE ARE MANUFACTURERS SINCE 1940. A HIGH QUALITY SERVICE WITH A VAST ASSORTMENT OF PRODUCTS. Industrias Betik S.A. is a manufacturer and wholesale distributor of chopskewers, toothpick, depressors and spatulas for sanitary use, rods / skewers for ice creams, matches, tweezers for clothing and other wood products for daily use in various sectors, such as catering and hospitality, food, medicine, canning industry, ice cream, etc. The beginning of the activity goes back to the year 1940, with sawing, processing and handling of wood timbers as our main activity. 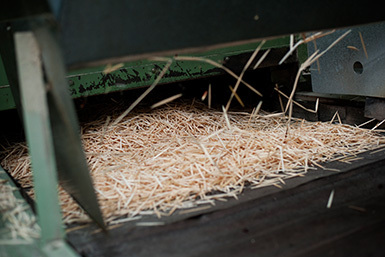 In 1957 we began the manufacture and distribution of a product line; skewers / toothpicks in different format (flat, round, sheathed, etc.) and in all types of presentations. We have become leaders in the spanish market. 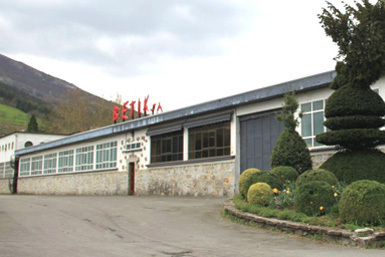 There are several values ​​that have always permeated Industrias Betik S.A., among which sustainable development and respect for the environment, continuous training and integration of staff in the improvement process. Both are the basis to offer our customers a product and a service of excellent quality.